Main beam are packed by plastic film and plastic woven cloth. 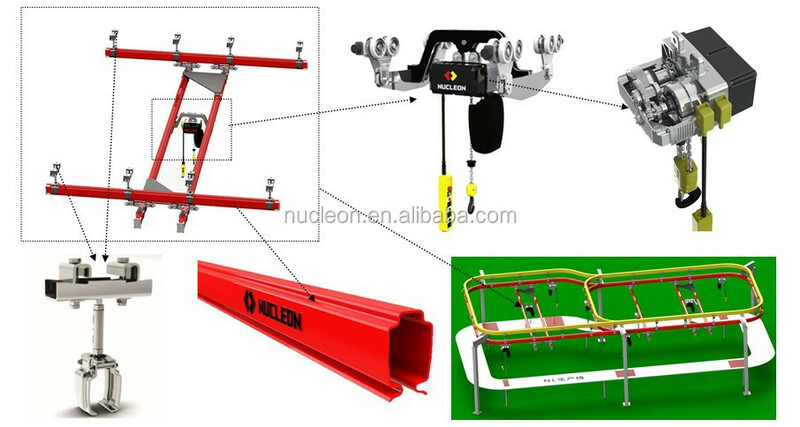 Nucleon Flexible KBK Crane 1t is composed of the suspension device, rail, turnout, walking trolley, electric hoist, mobile power supply device (bus bar) and control device etc. 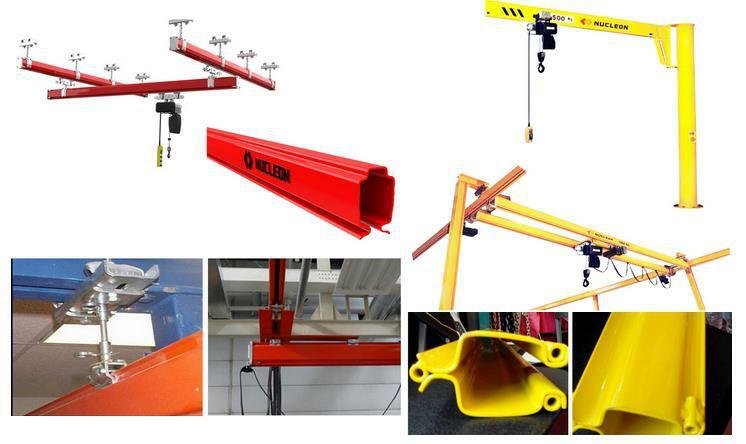 Because this product could simply hang in the workshop roof or beam frame, it can realize the material directly transportation in the air, therefore, it is widely used in all walks of life conveying link or system.Among them, KBK track rail is a crucial sector for roof hang crane system. 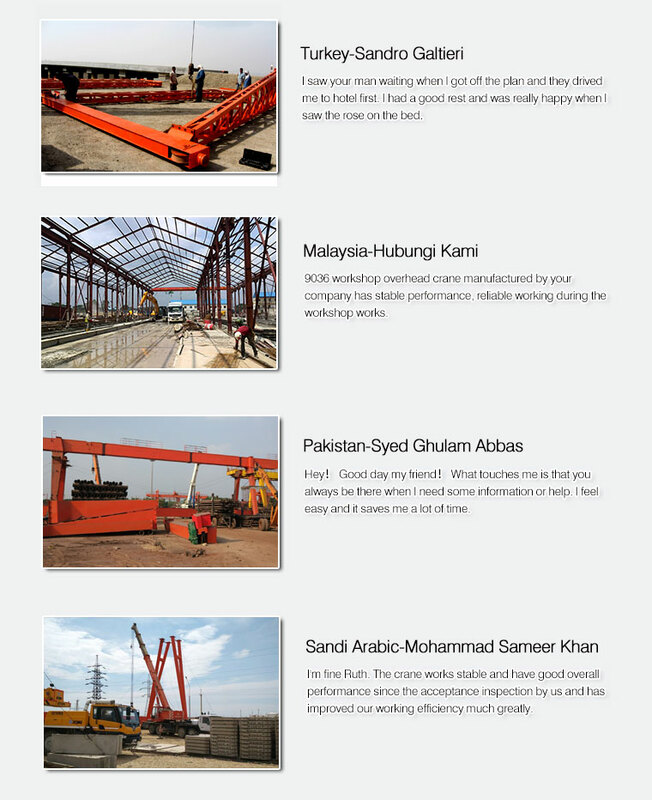 KBK soft and light combined type including KBK single beam, KBK double beam , KBK monorail suspension crane, KBK stacker, KBK boom crane etc every kinds of crane equipment, mostof them all mach NL type chain hoist, and adapt to a very wide rang. 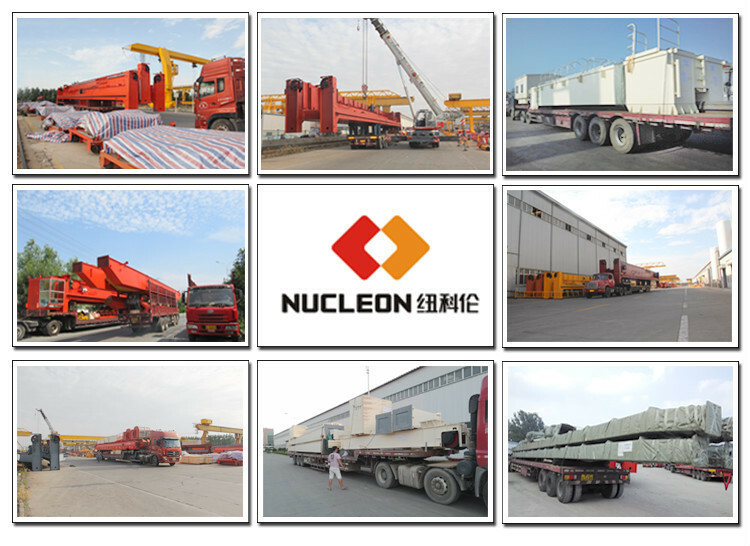 It is suitable to transport the material in a line, which can directly connect the loading worker and unloading worker, such as the out-back haul, circle haul, etc. The KBK single track is of flexible travelling directions, running arbitrarily from the single track line to multiple tracks, and ring track. the stable of the whole system. Connection components all adopt galvanized and good-looking appearance. 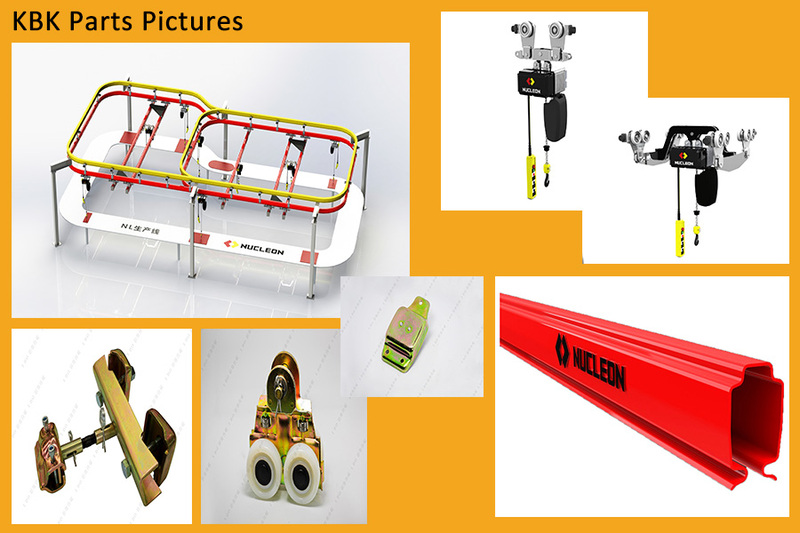 Nucleon KBK Bridge Crane has a comprehensive library of standard components: Straight track, curved track, switches, steering wheel, lifts etc. 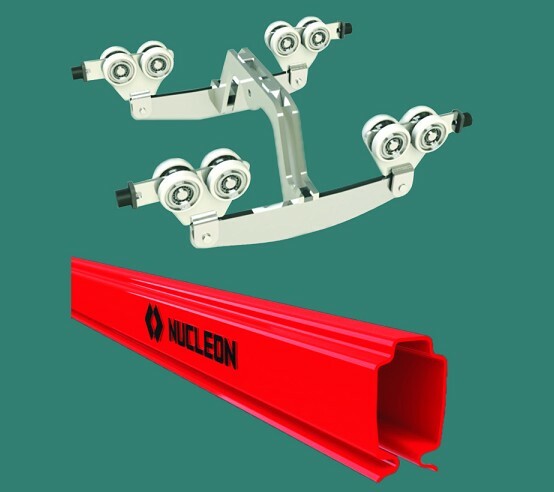 special light weight, the friction between the pulley and the track is small, easy operation, can be very quickly transported handling those inconveniently heavy workpieces, to adapt to plant station requirements. need moving goods low of 3.2t. 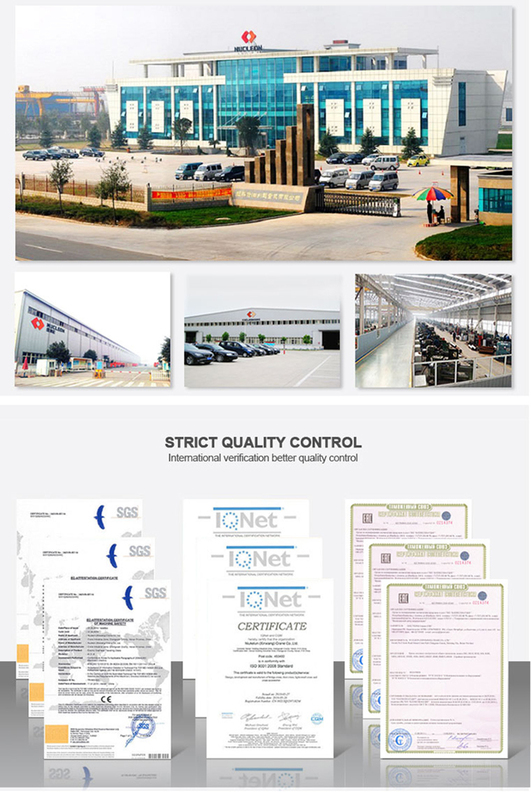 Request environment temperature is -20~60 ℃. 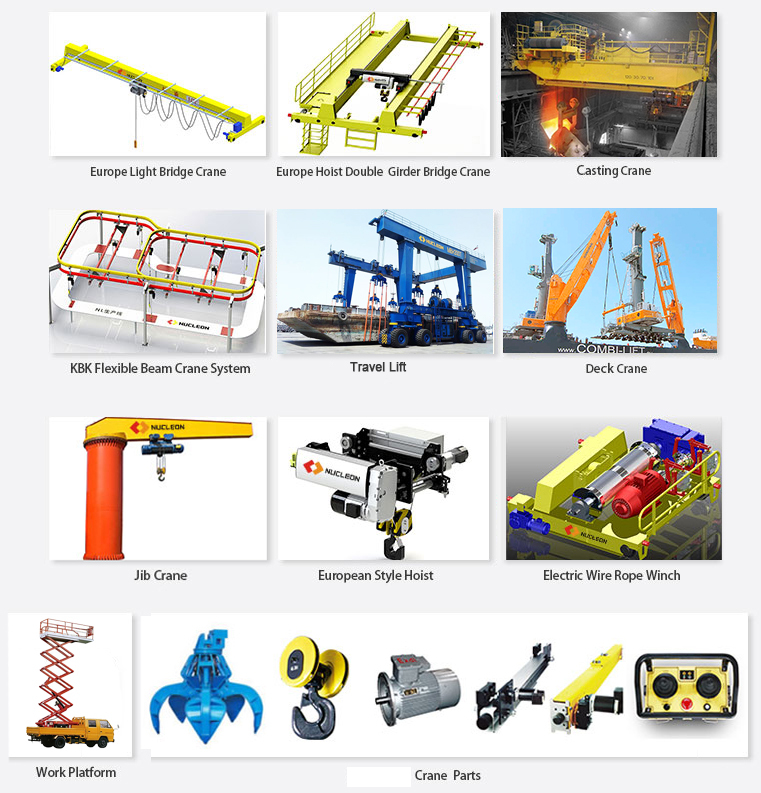 Our company KBK single and double beam suspension crane series products are variety of model, the collocation of NL chain hoist can form all kinds of material traveling system, realize random walk on the orbit. 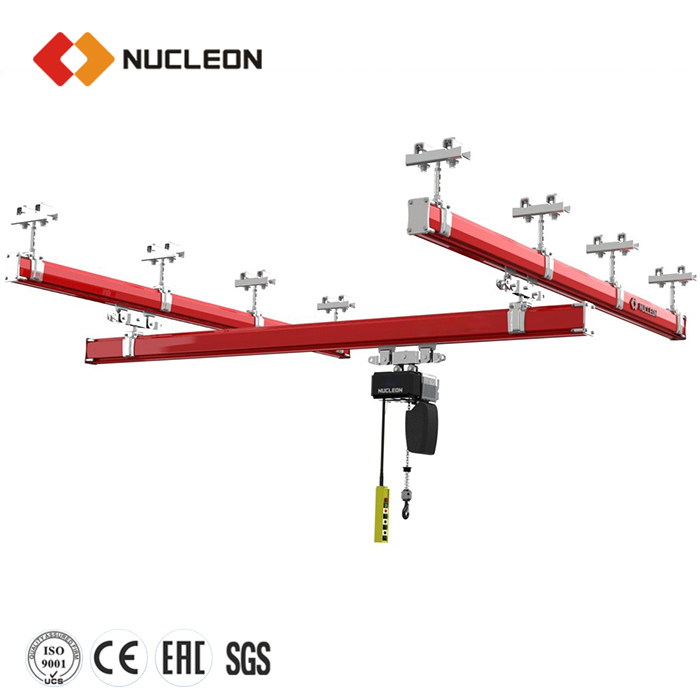 Is small span and little load situation, the single suspension crane can be adopted, our company can supply KBK- single beam suspension crane which load capacity from 80kgto 2000kg, which span from 3 meters to 9 meters. 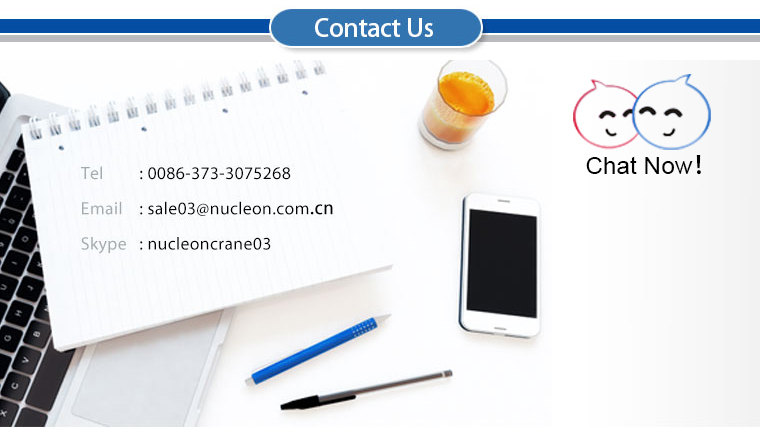 adopted,our company can supply KBKdouble beam suspension crane which load capacity from 80kg to 3200kg, which span from 4meters to 14 meters. 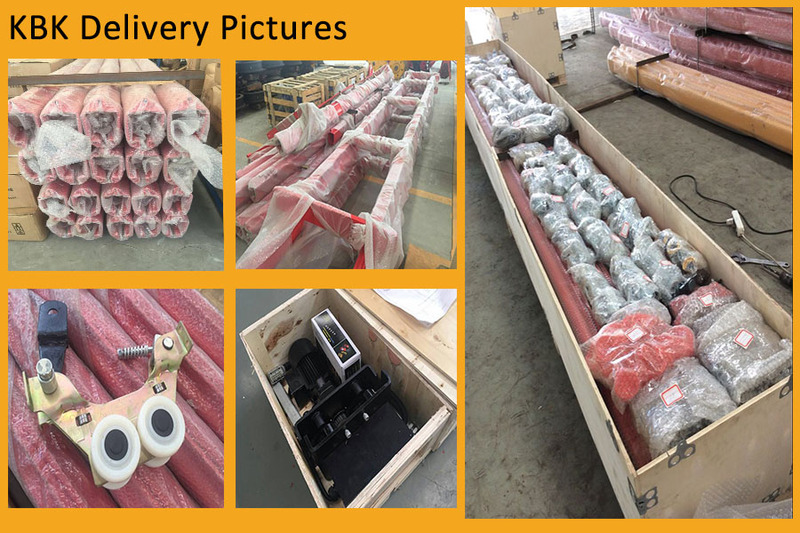 Electric hoist and other electrical parts are packed by high quality plywood crates; Main beam are packed by plastic film and plastic woven cloth. Within 15 ~30 working days after the receipt of deposit. 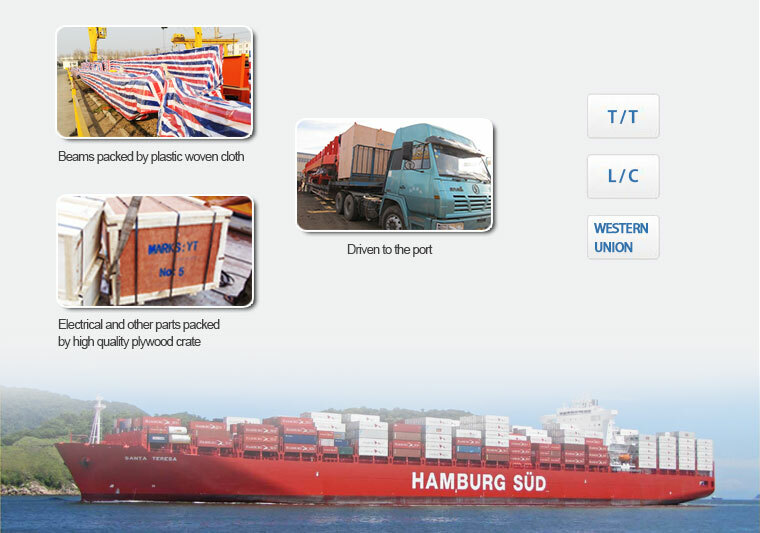 Wood case for electric parts and accessories; large sections would be loaded into bulk cargo ship after packing. Generally, 35 to 50 days to destination port. 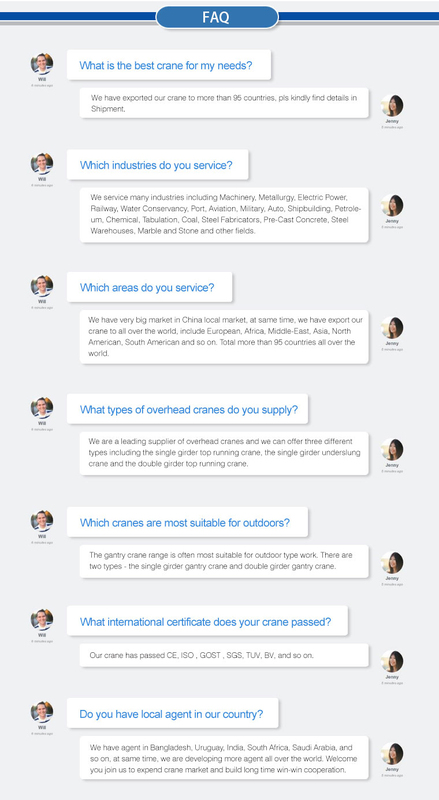 FOB, CFR and CIF are common trade terms. We can accept 30% T/T in advance, the balance paid before shipment. Profeessional team can be sent to your site for installation. We'll be responsible for maintenance if there is any quality problem during one year after receiving.